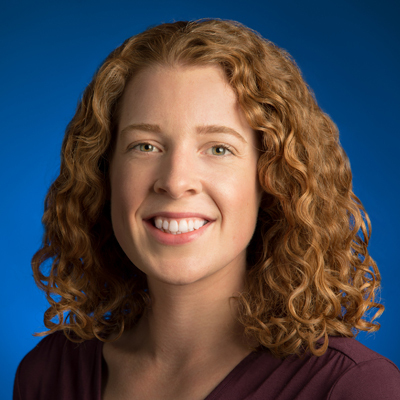 Jen Phillips manages Google’s University Relations in the Midwest and Canada. She has managed programs awarding over $50 million to support innovative academic research, including Focused Research Awards in Human Computer Interaction, Social Networking, Mobile Computing, Education, and Distributed Systems. Prior to joining Google Research, she worked in the Online Partnerships Group to improve publisher and advertiser engagement with the Google Display Network. Jen holds a degree in Economics from Columbia University. This entry was posted in Speakers on April 6, 2014 by iitbenjaminfranklinproject.